To celebrate the 500th birthday of the formidable Catherine de’ Medici, we will be posting seven articles over the next seven days about her. This is the fourth, and it will focus on her relationships with her daughters-in-law. 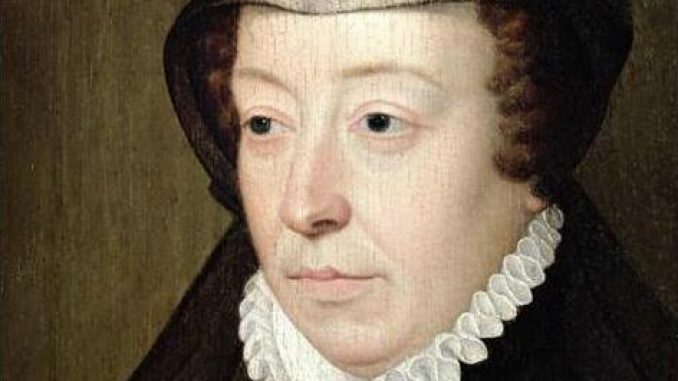 Catherine de’ Medici had five sons with her husband King Henry II of France, though one died in infancy and one never married and as such, Catherine had three daughters-in-law. Her most famous daughter-in-law was Mary, Queen of Scots who came to the French court in August of 1548 at the age of five. Her mother, Mary of Guise, had sent her there for her safety. The young Queen was counted as one of the royal children though as a Queen regnant she enjoyed an elevated rank. Henry wrote to Mary of Guise, “In answer to your question as to the rank which I wish my daughter the Queen of Scotland to occupy… it is my intention that she should take precedence over my daughters. For the marriage between her and my son is decided and settled; and apart from that, she is a crowned Queen. And as such it is my wish that she should be honoured and served.” Mary’s marriage to the Dauphin Francis was decided, though the marriage did not take place until 24 April 1558. After the death of King Henry II, Francis and Mary became the new King and Queen of France. Catherine treated Mary with deference and respect and duly handed over the Crown jewels. In public, she was always kind to Mary but there were soon rumours that Mary looked down on Catherine’s humble beginnings. 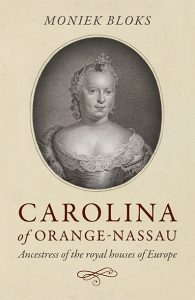 Luckily, he was enchanted by her in person and Elisabeth devoted herself to her husband. Elisabeth had had a devout upbringing and attended Mass twice daily and spent many hours at prayer. Despite his new marriage, Charles continued on with his mistress Marie Touchet. While Charles was away hunting, Elisabeth and Catherine jointly received congratulatory visits. When Elisabeth fell ill with bronchitis in 1571, both Charles and Catherine were there to nurse her. 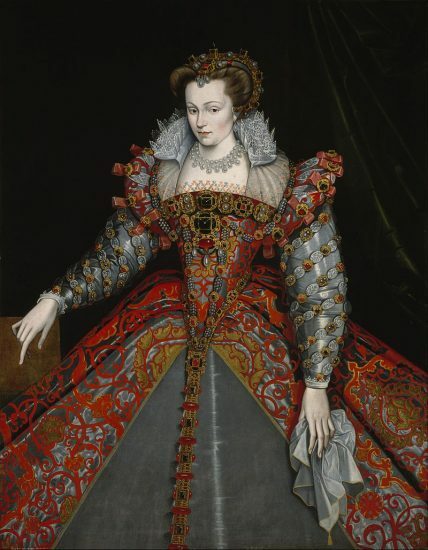 Elisabeth was crowned on 25 March 1571 and she had enchanted the crowds. 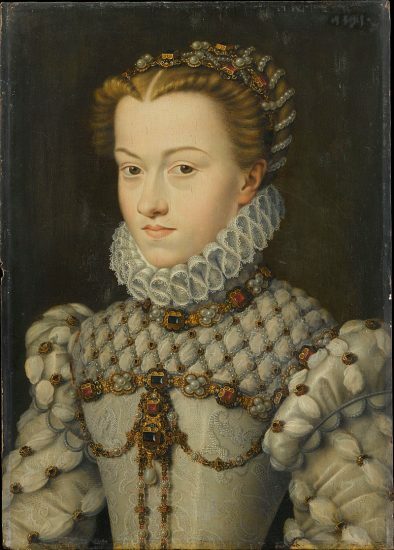 On 27 October 1572, Elisabeth gave birth to her first and only child, a daughter named Marie Elisabeth. Elisabeth’s tenure as Queen of France was to be short. Since early May 1574, Charles had steadily grown weaker and he was soon in a hopeless condition. He was soon sweating and struggling to breathe. Elisabeth sat by his bed and stared at her dying husband. Elisabeth wept “tears so tender, and so secret, that they were hardly noticed but when she must dry her eyes frequently.” Catherine tried to secure her position and she was made regent until the return of Charles’s heir Henry, who was in Poland. She remained with her dying son. Charles died on 30 May 1574. Elisabeth’s father soon began to hope that Elisabeth would marry the new King but he had other ideas. Unfortunately, very little is known of what Catherine thought of Elisabeth. Charles had cared little for politics and Elisabeth was also not politically active, probably to Catherine’s benefit. Elisabeth returned to Austria after having completed her mourning period. She left Paris on 5 December 1575, without her daughter who remained with Catherine. Tragically, the young girl would die at the age of 5. Elisabeth survived her formidable mother-in-law, dying on 22 January 1592. 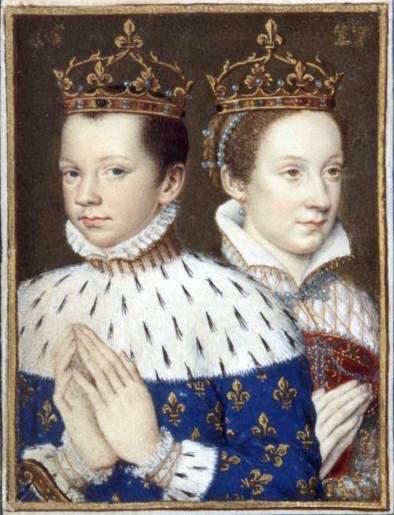 Charles IX was succeeded by his younger brother, who became King Henry III. He met his future bride before he became King of France when he attended the christening of his nephew – the son of his sister Claude and his brother-in-law Charles, the Duke and Duchess of Lorraine. Louise was the Duke’s cousin and she resembled Marie of Cleves, who Henry had been in love with. Catherine did not agree with his choice and had settled on Elisabeth Vasa, a Swedish Princess. Elisabeth appealed to Catherine because she did not speak French. When she could not change her son’s mind, Catherine pretended that Louise had been her idea all along. Henry had been overexcited for the wedding preparations – designing the wedding gown and insisting on personally dressing her hair. Louise stood patiently for hours and worshipped him. He took so long that the wedding was postponed until the evening. Catherine soon began to fear she had lost influence and complained to Louise, “He disapproved of everything I do, it is obvious I am not free to act as I wish.” When Louise showed no signs of producing the longed-for male heir, she became depressed and Catherine began her search for a bride for his brother Francis, Duke of Anjou. However, he died in 1584 before he could be married. Catherine realised all too well that if Henry and Louise did not produce an heir, the next heir was the protestant King Henry of Navarre – who also happened to be unhappily married to Catherine’s daughter Margaret. They too had no children. On 1 August 1589, Henry was stabbed in the abdomen and he died the following day. Louise was not with him and he dictated a letter to her in his final hours. He summoned the King of Navarre to him and had his officers and nobles pledge their oath to the man who would soon be their King. Louise was at Château de Chenonceau when she heard of her husband’s assassination. She became even more depressed and wandered aimlessly around the château. She dressed in white mourning clothes and became known as “The White Queen.” She died on 29 January 1601.